UPDATE: Google has changed the default behavior, removing the background picture. Hopefully it stays as a user controllable option. 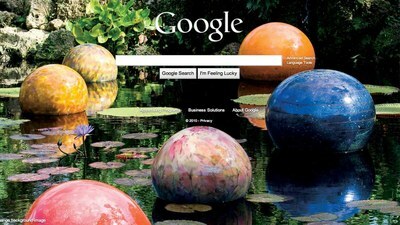 Dale Chihuly’s glass art is nice to look at, but hard to read text against on the default Google background. 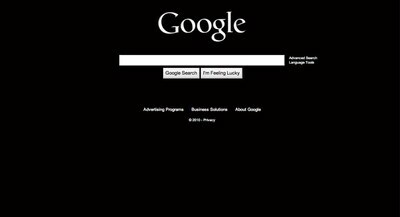 What’s worse is that there’s no way of removing the background picture and going back to the Google page. Google allows you to replace the picture with your own and I created a white background, but it doesn’t look right since the Google letters are still white. I ended up settling on a black background which slowly fades in. It makes Google seem slow to load. At least I’m able to search Google through the search box on Safari. Here’s an image of a black background that you can use. Just click to enlarge and then save it to upload to Google.